A treatment process of alumina ceramic wafers comprises the following steps of (1) washing with distilled water: washing ceramic wafers with 100% pure water, and drying; (2) washing with acetone: soaking the washed ceramic wafers in 70-80% acetone, and drying; (3) alkali washing: soaking the ceramic wafers washed with the acetone in 10-20% sodium carbonate solution, and drying. 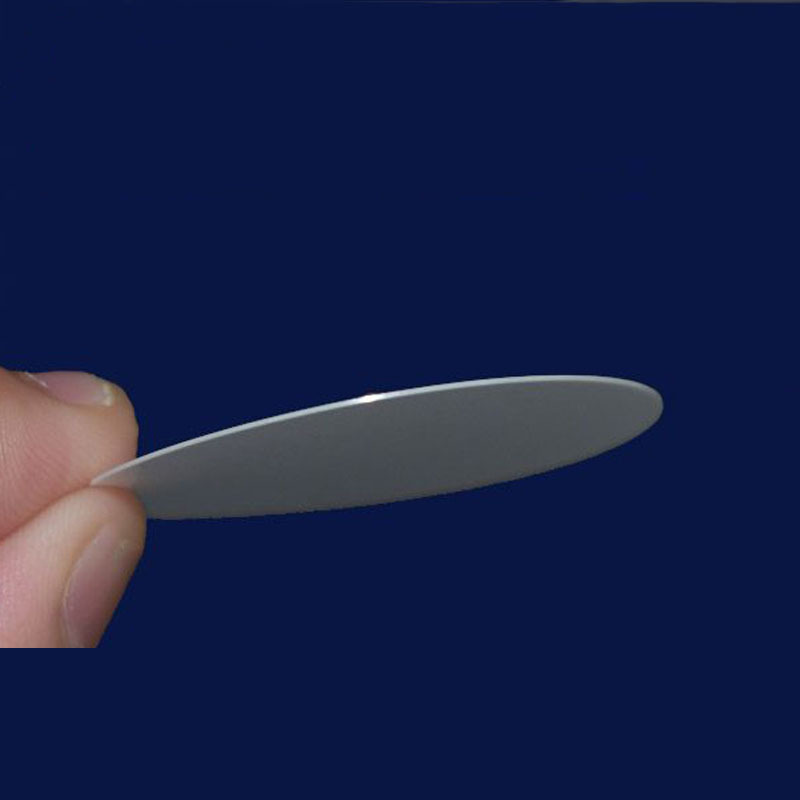 The treatment process of the alumina ceramic wafers has the beneficial effects of being large in hardness, excellent in wear resistance, light in weight, strong in surface adhesive force (10-20 times of that of the untreated ceramic wafers), and firm and durable after being combined with rubber through glue. 2.Colors: White, ivory, pink, black, green, blue optional. 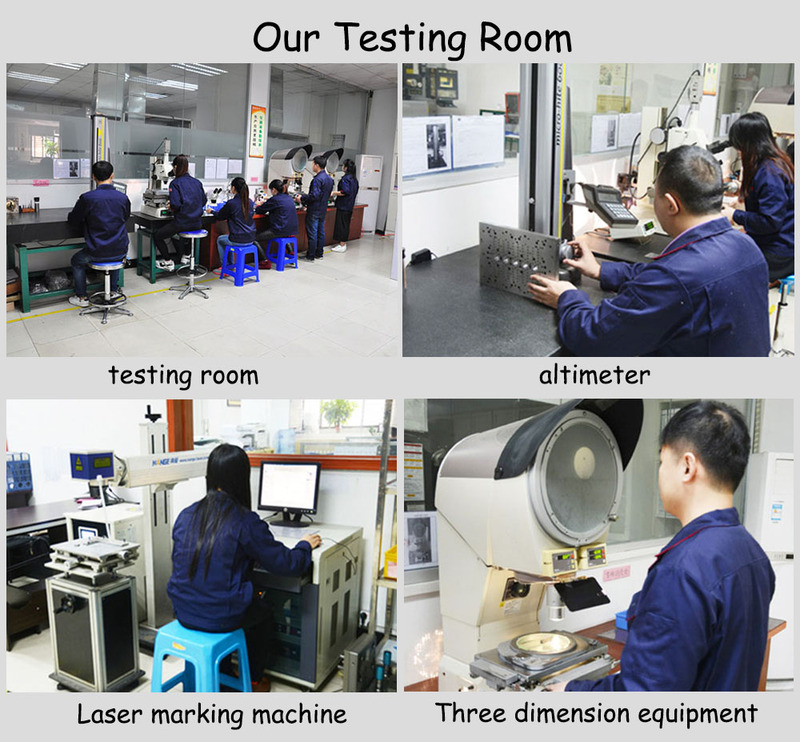 3.Different tolerance level capability via CNC maching, fine grinding and laser cutting. 4.Supporting prototyping need to high volume cost down program. 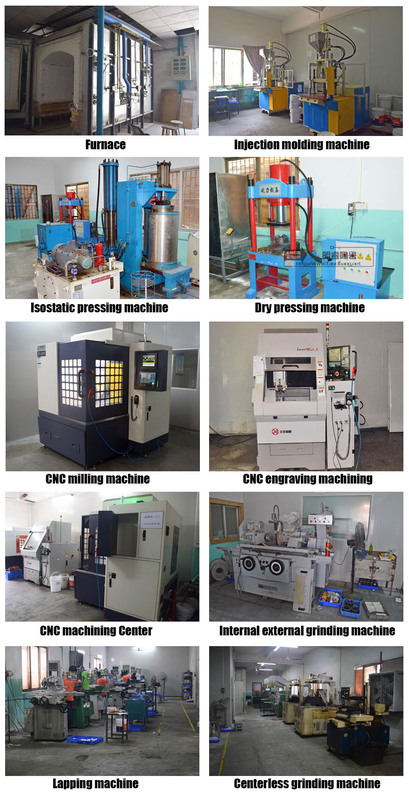 5.Besides, we offer zircona Ceramic Plate, silicon carbide ceramic plate. Looking for ideal Al2O3 Ceramic Disc Manufacturer & supplier ? We have a wide selection at great prices to help you get creative. 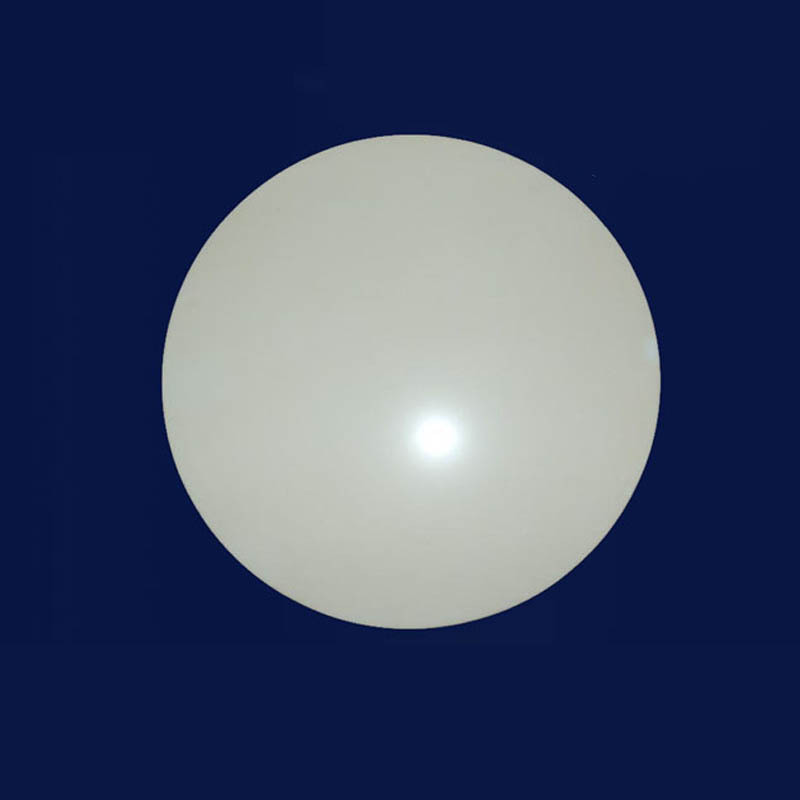 All the Alumina Ceramic Round Disk are quality guaranteed. We are China Origin Factory of Al2O3 Ceramic Wafer. If you have any question, please feel free to contact us.